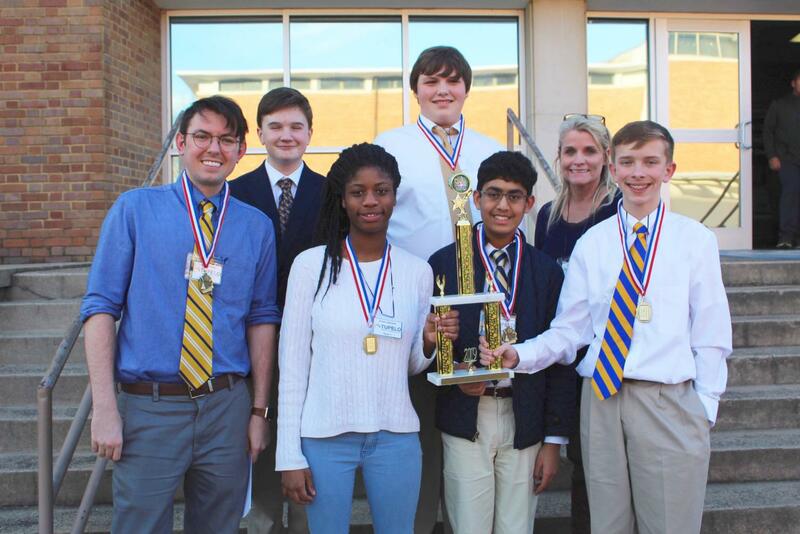 Tupelo Middle School Team 1 takes home the 1st Place title and a bid to nationals. Germantown Middle School earns the Runner-Up title. Middle school science bowl teams from all areas of Mississippi gathered on the MSMS campus this past Saturday, Feb. 2, to compete in the annual regional science bowl competition. This year, 28 teams faced off to determine who would advance to nationals in Washington D.C. After many rounds, some close and others blowouts, Tupelo Middle School Team 1 claimed the number one spot. 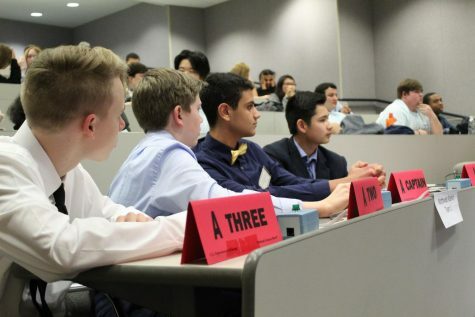 Throughout the tournament, the teams of four answered various questions within the fields of physics, earth and space science, chemistry, life science and math. If a question was answered correctly, the team would receive four points. That same team would then be given the opportunity to answer a bonus question worth ten points. 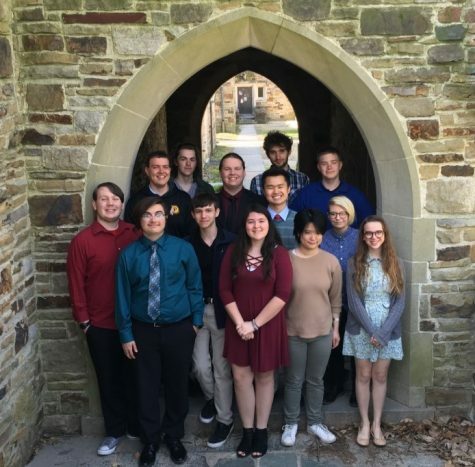 The competition would be between two teams at a time and would last for eight minutes.In the first three rounds, all 28 teams competed in order to see who would make it in the top 16 bracket for the afternoon. Science bowl moderator and judge reviews the rules before beginning the round. Current MSMS students were granted the opportunity to volunteer as runners, timekeepers or scorekeepers. Various people from the community volunteered to serve as judges and moderators. Dr. Bill Odom, Dr. Elizabeth Morgan and Mrs. Kaye Truitt, MSMS teachers, hosted a meeting for all of the volunteers on Friday evening, the night before, in order to get everyone acquainted with the format of the tournament. The members of the MSMS science bowl team did a mock round to show the volunteers how a normal round works. Starting from 8 a.m., the different middle school teams slowly began trickling on campus. After Dr. Odom gave a brief synopsis of the rules and regulations, the tournament began at 8:45 a.m. 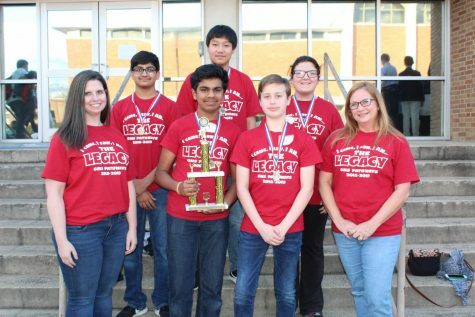 The semi-finalist rounds were Cleveland Central Team 1 versus Tupelo Team 1 and Germantown Team 1 versus, last year’s champions, Northwest Rankin Team 1. Tupelo team one pulled the victory over Cleveland Central, and Germantown pulled an upset over Northwest Rankin team one. In the final round, Tupelo team one and Germantown team one went head-to-head. Tupelo took an early 34-10 lead at the half. However, Germantown went on a rally, taking a slight, short-lived lead. Coming to the very last question, Tupelo answered the final toss-up question correctly, reclaiming their lead and became victorious. Northwest Rankin Middle School Team 1 nervously waits for the semi-final rounds to begin. 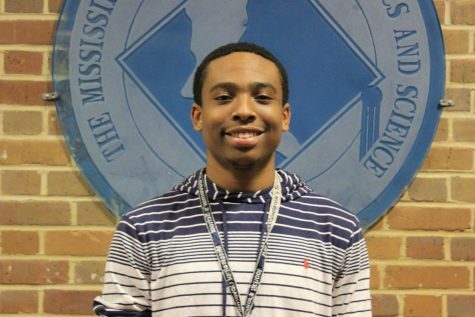 The high school science bowl will be held on the campus of the Mississippi University for Women on Feb. 15.